You have it in you to fly and show off your beauty to all. You just have to go through the process of transformation. Start today to make the changes needed in order to get to your destiny. 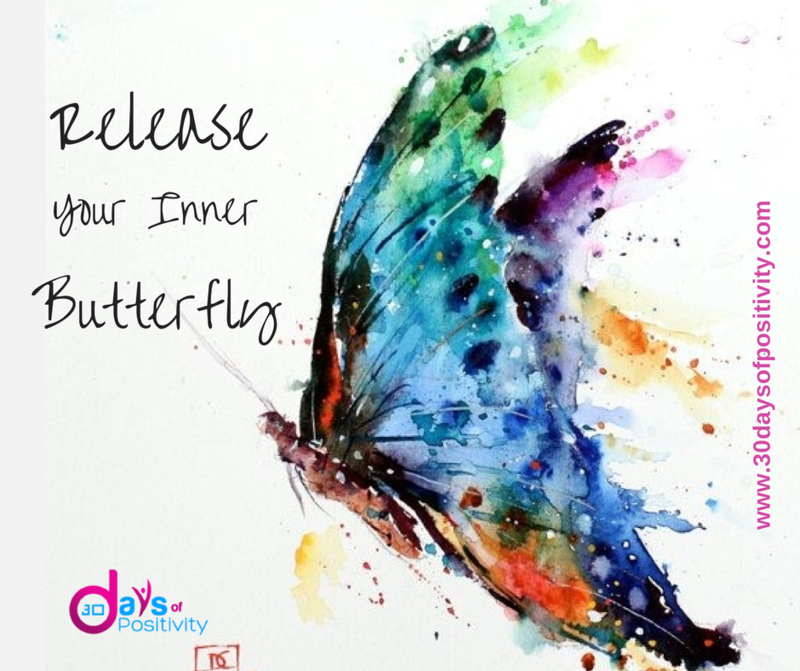 Butterflies are created to fly and to bring a piece of joy and beauty to all that observe, and so are you. Release you gifts and fly.